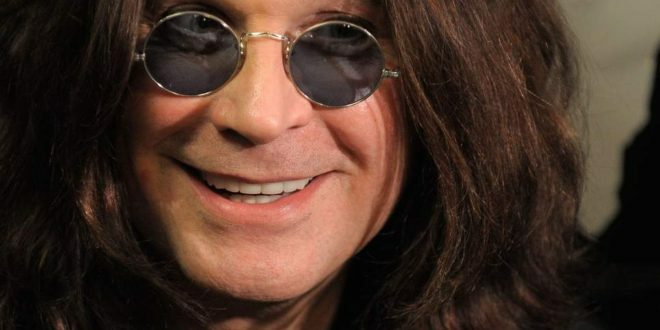 Black Sabbath vocalist and on-stage bat-biter, Ozzy Osbourne has landed his very own slot game through a new deal with NetEnt. The infamous rocker is to join the company’s ever-expanding portfolio of branded online slot games that so far includes the likes of Guns n Roses, Jimi Hendrix and Motorhead. Featuring imagery and vocals from the Prince of Darkness himself, the game is the fruit of a deal brokered by Global Merchandising Services, Ozzy Osbourne’s merchandising and brand management partner. “NetEnt is the market leader in its field and we are incredibly excited to add another of our artists to the exciting NetEnt Rocks family of games,” said Barry Drinkwater, chairman of Global Merchandising Services.